You thought you read the header wrong, didn’t you? Well, you didn’t. 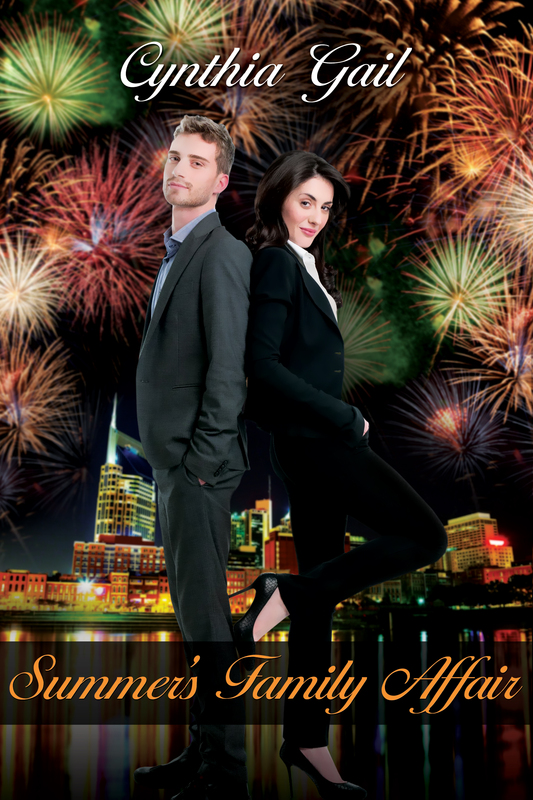 It’s been way too long since my last novel released, but I’m proud and excited to announce that the third book in my Music City Hearts series is now available. 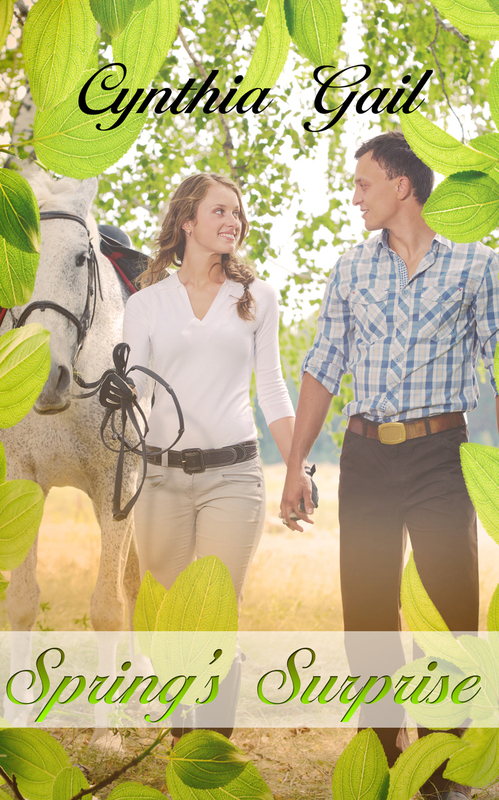 AND If you haven’t had a chance to read the first two books in the series, you can try book #1, Winter’s Magic, for just $.99 today through May 12th. Both Spring’s Surprise and Winter’s Magic are available in e-book and paperback forms on Amazon.